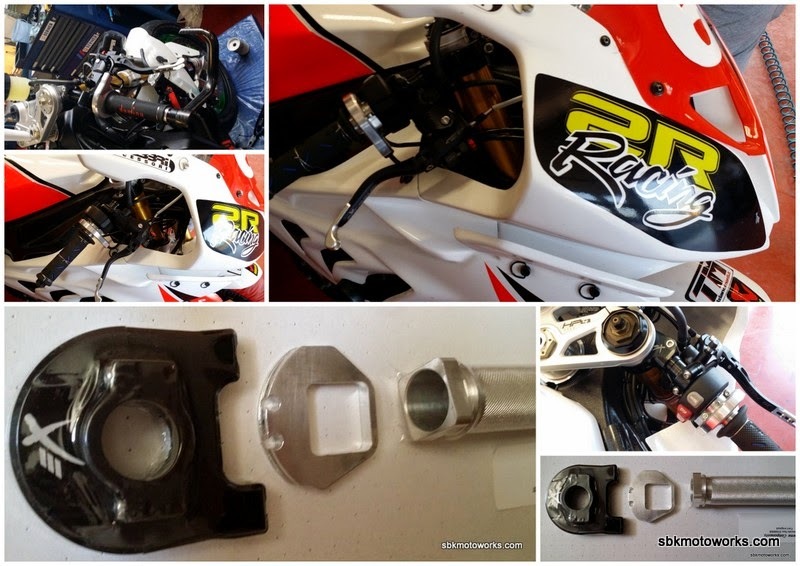 Throttle control quick action dedicated for BMW S1000RR, including the control knob with a range of only 35 degrees of the reduced stroke on the internal cam gear ration. easy of assembly, since it uses the original cables without having to remove the tank, air-box and throttle body. Highly polished internally to improve sliding and minimize friction. It's black anodised with permanent laser engraving.